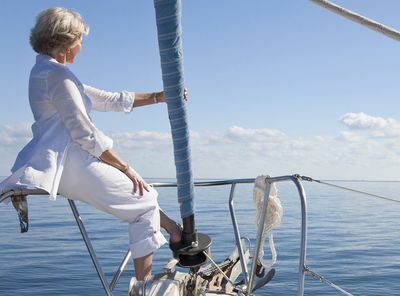 Once you move into the world of yacht ownership, it’s important to realize that it is very different than handling a typical boat. A yacht is a completely different thing. You may have been a whiz at operating your 26 foot cabin cruiser however; moving up to a yacht leaves you with a lot more to learn. From proper maneuvering to the new systems, you must be taught to master them. Lessons for yacht owners are the best solution to learning all about your wonderful new vessel. Being at the helm of your own yacht may very well be a dream come true however; it’s of no use to you unless you know how to operate it. That’s not exactly true. You could always hire a professional captain to handle it for you. Simply being able to maneuver such a large vessel will take a lot of time, and even more practice. With a professional yachting tutor by your side, you’ll be able to learn how to maneuver the vessel like a pro. Lessons specifically designed for the yacht owner will be an asset when you are out enjoying yourself on the water. As you probably already know, it’s important that you understand all of the mechanical systems of your yacht. No, you won’t need to learn to repair them however; you will need to operate and understand them. This is an absolute necessity. Without the ability to understand your gauges, and the way the systems work, you could be dead in the water. A working knowledge of the yacht’s systems can help to ensure the safety of all those onboard. While you might think that you are a great sailor, and you very well just might be, there is always room for improvement. An expert yacht captain can help you to hone your sailing skills so that you can safely sail your new vessel. Yachting is not only about having a good time in luxurious surroundings; yachting is also about safe sailing. Those who’ve never hired a crew for their yachts in the past will benefit from yacht ownership classes. The yachting instructor will be glad to discuss the importance of hiring a crew, as well as how to go about doing so. The crew is very important to the operation of the vessel. Captain Paul F. Squire is a highly sought after Captain, and yachting instructor. 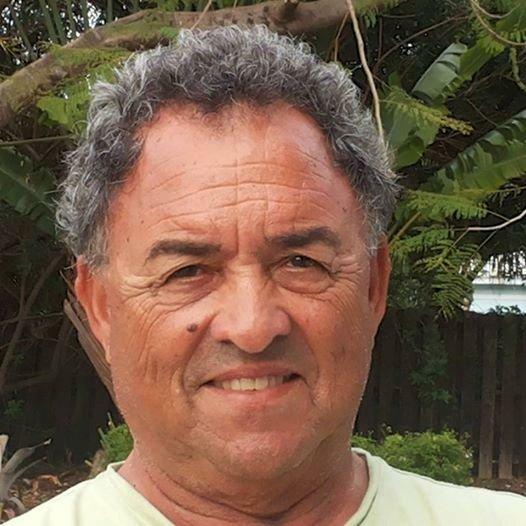 He is considered an expert among the marine community in South Florida. Whether you need yacht ownership lessons, a captain for your vessel, or marine inspections, the professionals at Simex International are here to help.